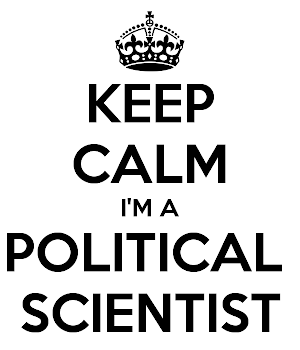 Ask a Political Scientist: Live-Talk 1: Around 9AM. I'm wearing a sweater vest. Live-Talk 1: Around 9AM. I'm wearing a sweater vest.